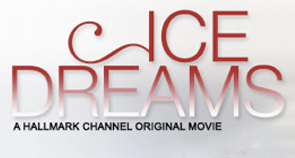 Sharon choreographed, skated in and acted in the Hallmark Channel made for television movie Ice Dreams. 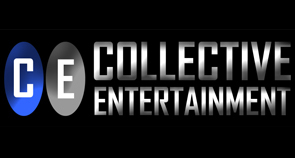 Sharon worked as a Producer and Event Director for Collective Entertainment located at Paramount Studios. 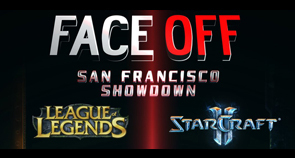 Sharon worked as an Event Manager for the IGN IPL Face Off: San Francisco Showdown.